Large end until in newer development, built in 2013. Stunning majestic views with lots of natural light. 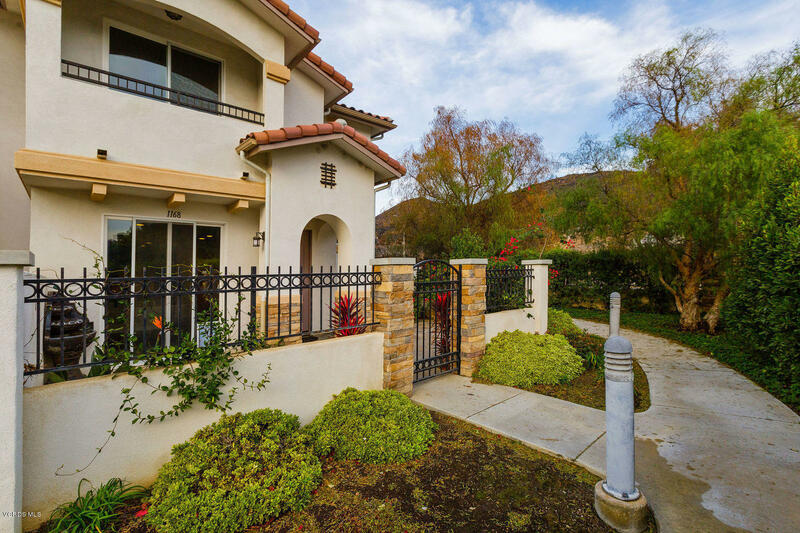 Enter through a spacious gated courtyard, great for family BBQ's small children and pets. Spacious open floor plan, with darker wood flooring, granite countertops, stainless steel appliances and 9 foot ceilings. 2nd level offers all 3 bedrooms and 2 full bathrooms. Master suite has balcony with mountain views, two walk in closets. Master bath has double sinks, soaking tub and separate shower. Attached 2 car garage with laundry. Community offers a pool and spa area. Walk to local parks, close to shopping & easy freeway access.